PSU Hockey vs. Michigan in B1G Super Saturday in NYC! Join us for a full day of Penn State in the Big Apple! 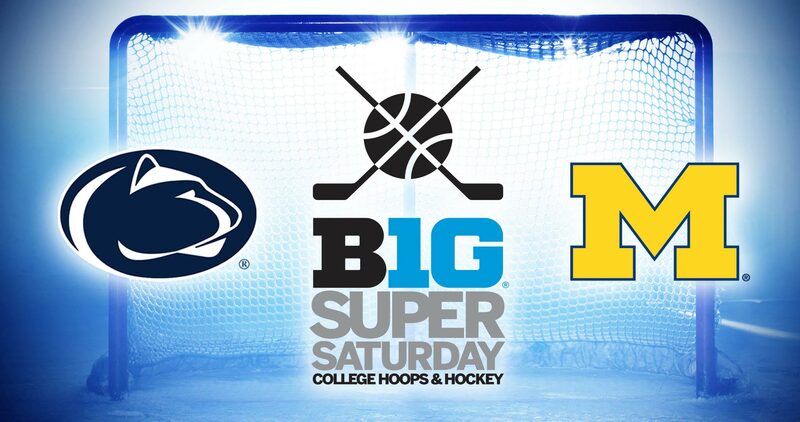 The 4th Annual Big Ten Super Saturday Hoops & Hockey Doubleheader at Madison Square Garden is on Saturday, January 26th. 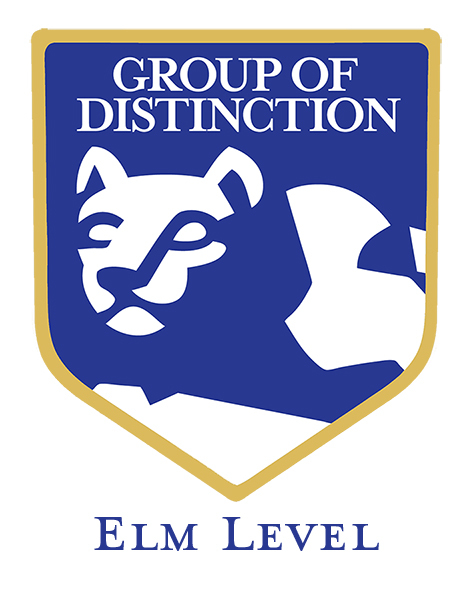 The Nittany Lions men’s hockey team will take on the Michigan Wolverines at 7 pm. The Chapter has secured discounted tickets! To buy tickets, click here! How to Make Reservation: Call (212) 997-9000 or click here. 5:30 PM - Pep Band, Cheerleaders, and Nittany Lion arrive for our Pre-Game Pep Rally! Participate in our Raffle for the chance to win a Hockey Puck & Basketball autographed by PSU Hockey & Basketball Coaches and help raise money for our Chapter Scholarship Fund!